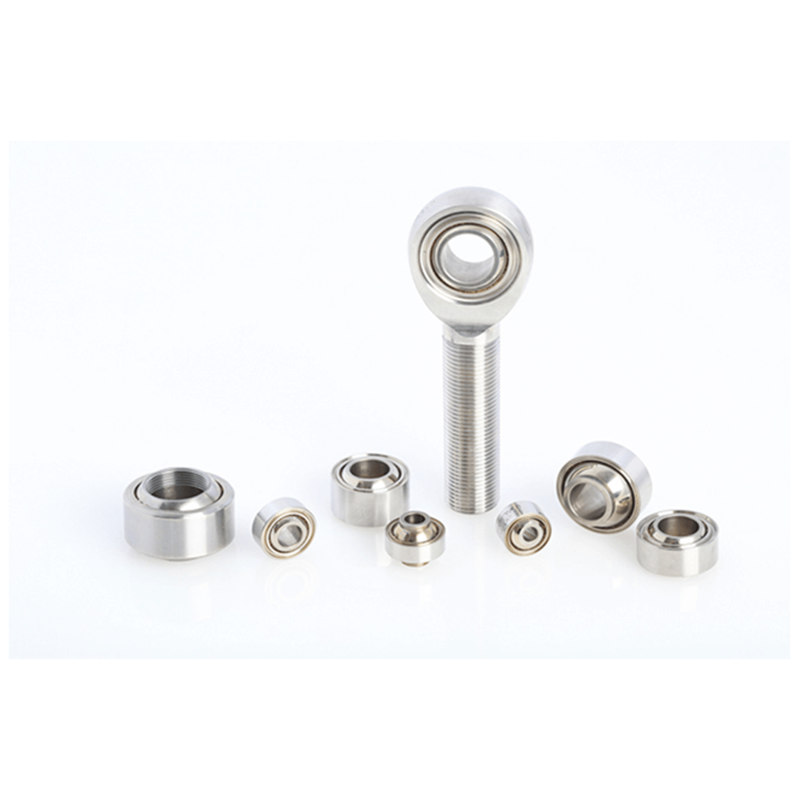 Our NMB ABT/2003 Series Spherical Plain Bearings are a high performance, stainless steel, narrow bearing. It’s adaptable construction (available in metric series) with a special reinforced enriched PTFE fabric liner sliding surface enables higher load capabilities, longer life and lower friction under load than comparably sized bearings. The ultimate imperial narrow series Spherical Plain Bearing for Motorsport and Racing applications.